Some days, terrible things happen. Terrible things like walking strep throat. And on those days you need tea. And not just any tea – strong, throat healing tea. 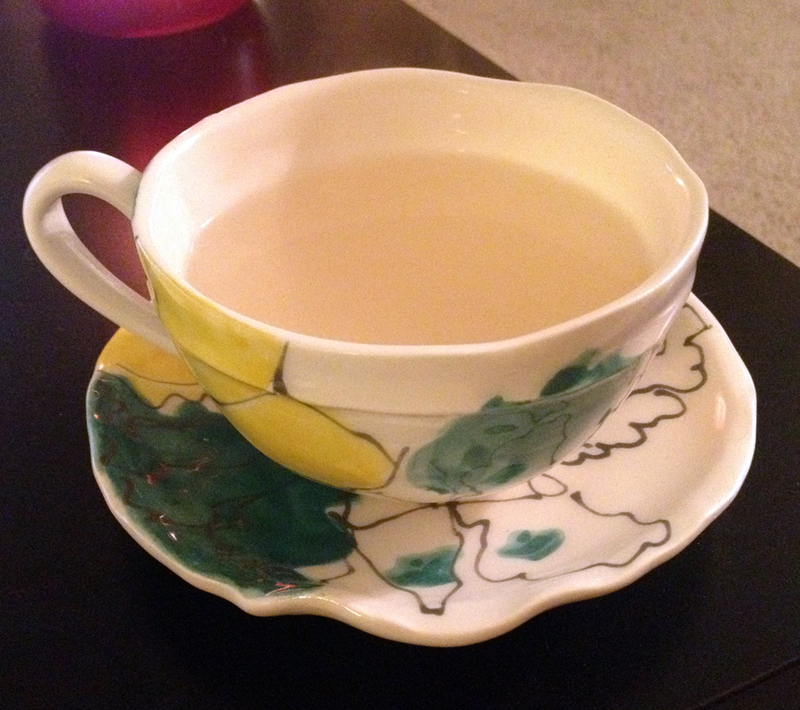 This ginger tea will knock your sore throat out of the park – guaranteed. Or as guaranteed as tea can be. Fill a medium sauce pan half way with water. Bring to a rolling boil, add ginger root, lemon and honey. Turn down to medium and let steep for 5-7 minutes. Remove from heat and strain into a tea cup. Drink until you feel better! Love this recipe! Can’t wait to try!